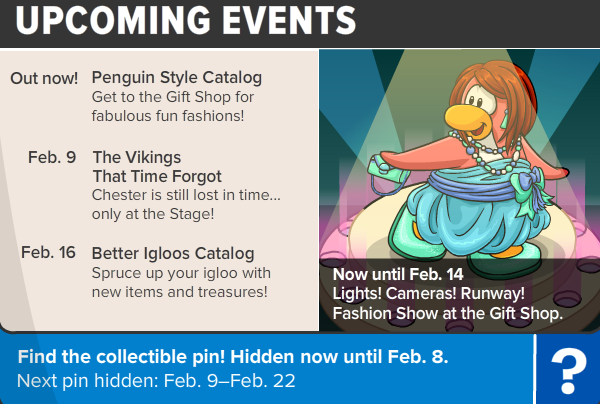 Club Penguin Cheats by Mimo777 Club Penguin Cheats by Mimo777: Club Penguin Time Issue #328 is here! 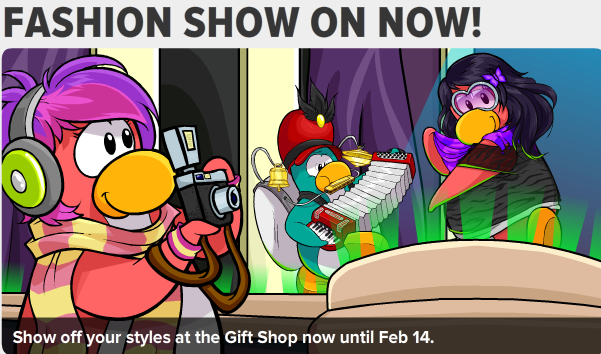 Club Penguin Time Issue #328 is here! Get your fashion on now! 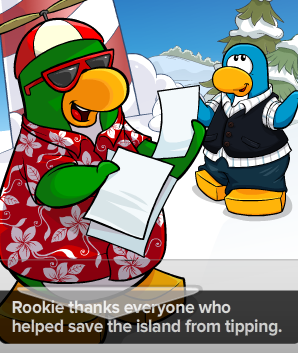 Welp, Rookie admitted it was all his fault the island tipped and is now thanking everyone for their help! He says it's not like anything SUPER bad happened! So I guess a certain missing Polar Bear shouldn't be an issue? Don't you love how all the "Secrets" in the Club Penguin Times are not really secrets? Everyone really knows this stuff... don't they? 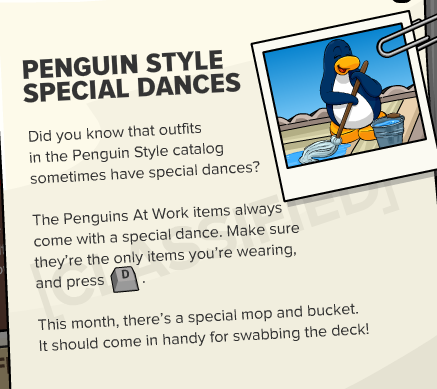 But, did you know this upcoming stuff? Yeah, evrybody already knows da secrets! the vikings that time forgot?